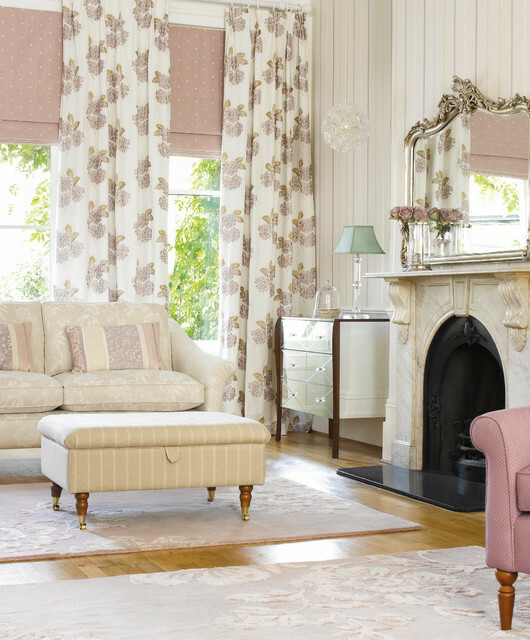 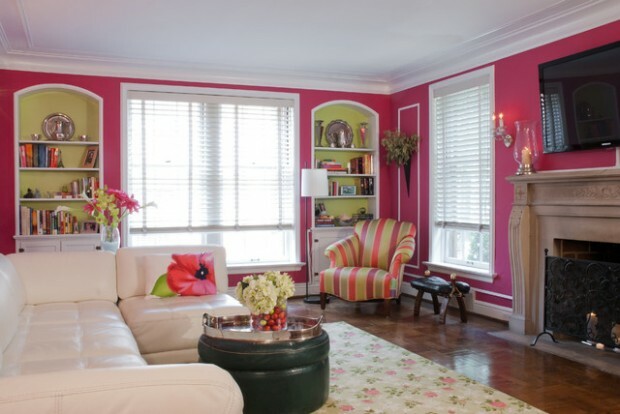 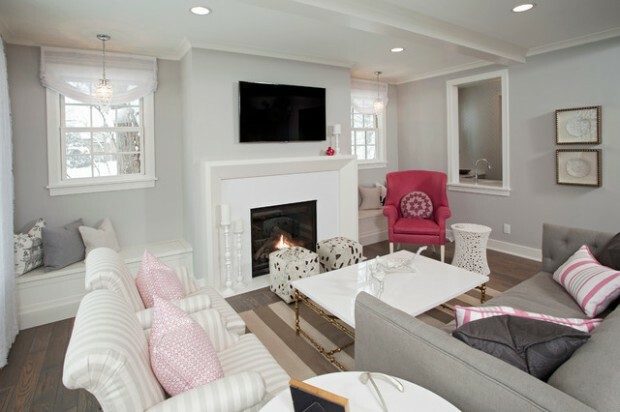 By adding a simple pink detail to your apartment you will give a new stylish, fresh look to your home. 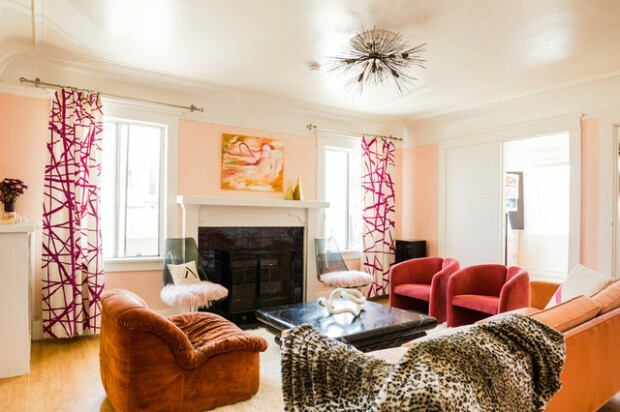 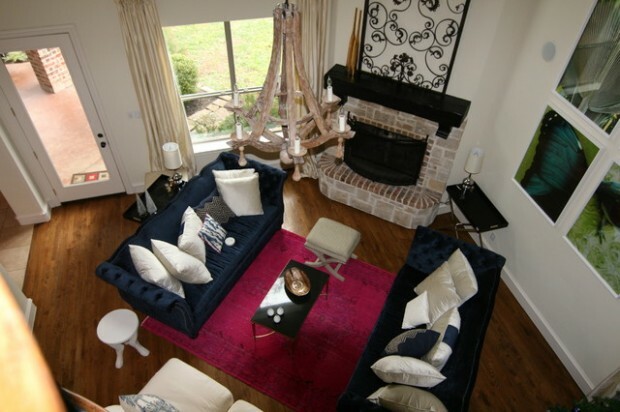 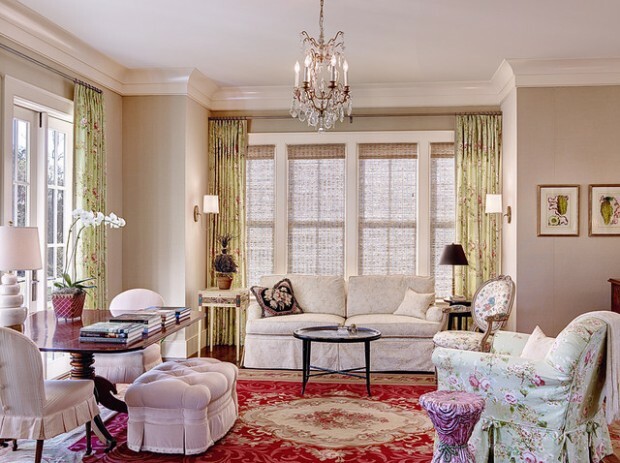 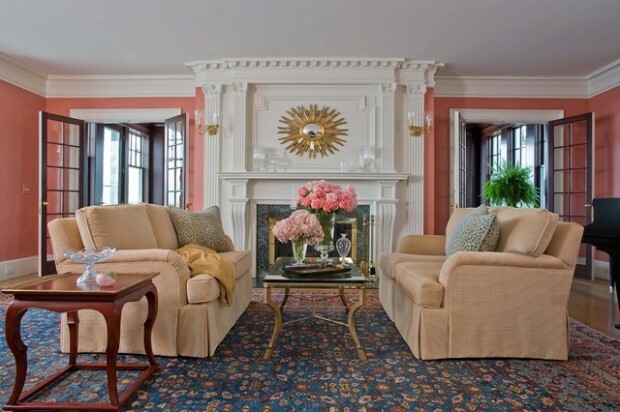 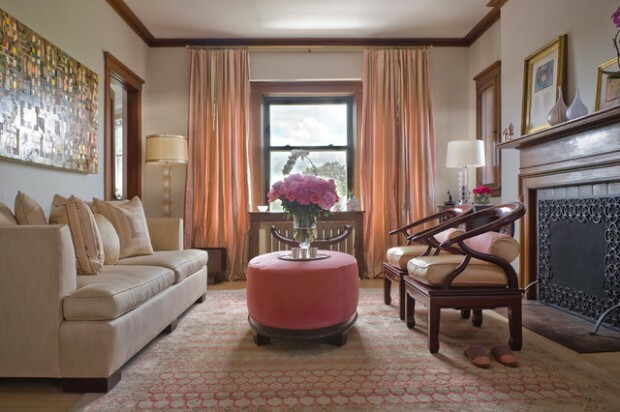 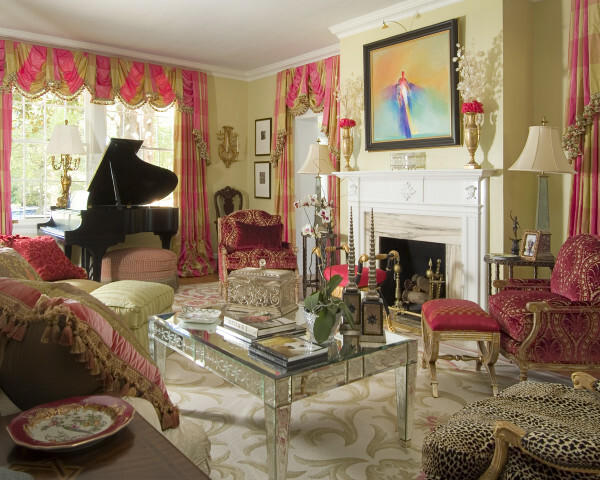 It can be just one piece of furniture in pink color or just the carpet or the curtains. 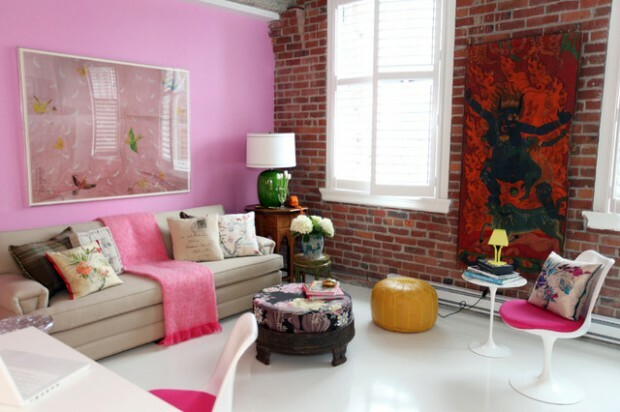 But if you love the pink color you can go with paint the wall in soft pink. 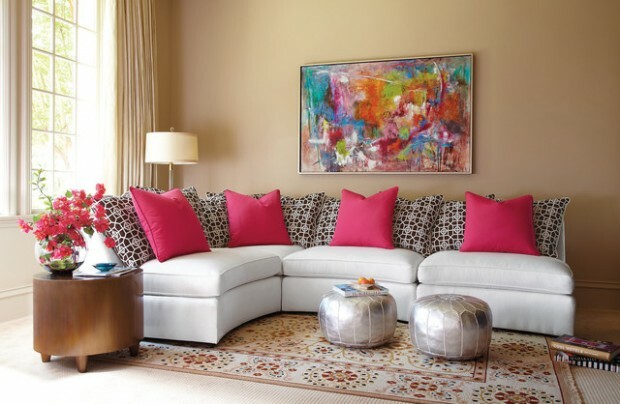 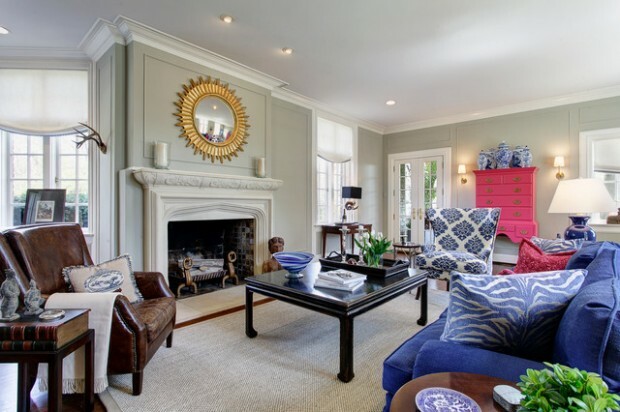 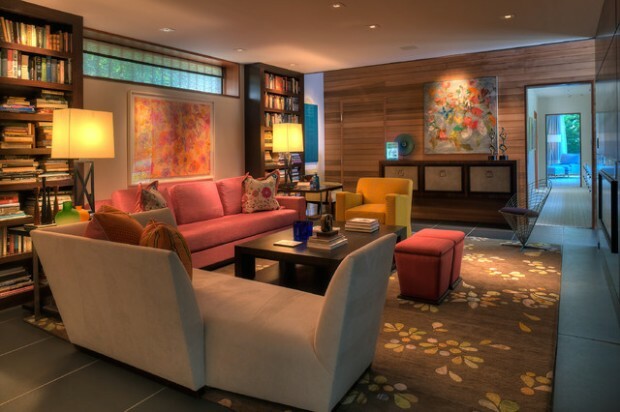 Here we present you some gorgeous interior design ideas that look lovely and chic.